Are you an internet service provider or using UBNT device for personal networks. This post for your to avoid speed and stability issue due to wrong configuration and channel selection with your UBNT Rocket Prism device. see the simple UBNT Rocket Prism 5AC Gen2 Configuration and make your wireless connectivity stable and stronger. UBNT rocket Prism 5AC is the new base station device with up to 500+ Mbps speed for ISP. Rocket prism device can be used for the base station, point to point and point to multipoint connectivity. It is an upgraded version of Rocket 5AC device with gigabit interface for more than 300+ Mbps wireless speed. UBNT Prism based on airMAX ac Base Station with airPrism Technology to fully optimize throughput in highly interference area. Rocket prism comes with 2.4G and 5 GHz both band with model number R2AC‑Prism and RP‑5AC‑Gen2. UBNT 5AC Prism loaded with latest AirOS8 so configuration is simple and performance are best with the latest software. If you are using UBNT rocket 5 for the base station but cannot increase the internet plan due to throughput limitation on rocket 5, then Rocket prism is the best upgrade for your base station with Giga interface to provide bigger internet plan with limitation. The configuration of Rocket Prism in Access point is simple using Web interface as well as UBNT mobile apps. 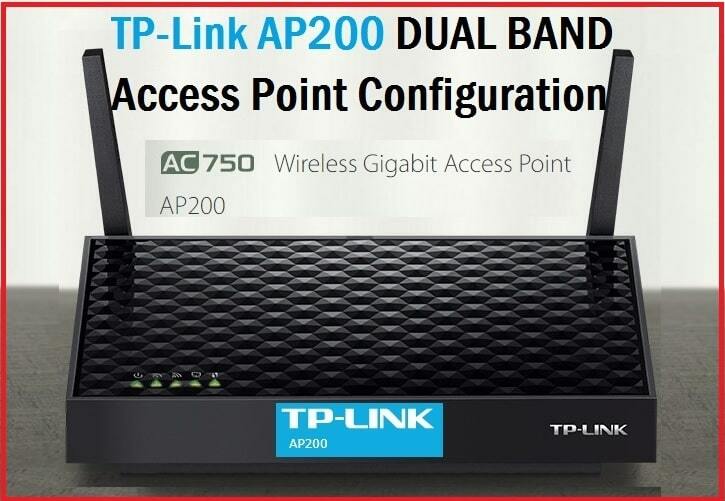 In this post, I will give you a simple and best configuration guide for UBNT Rocket Prism 5AC Gen2 Configuration as Access Point Mode as well as Point to Point mode. Rocket 2AC and 5AC only having band difference. Prism-2AC support 2.4GHz and R-5AC prism support 5.8GHz. 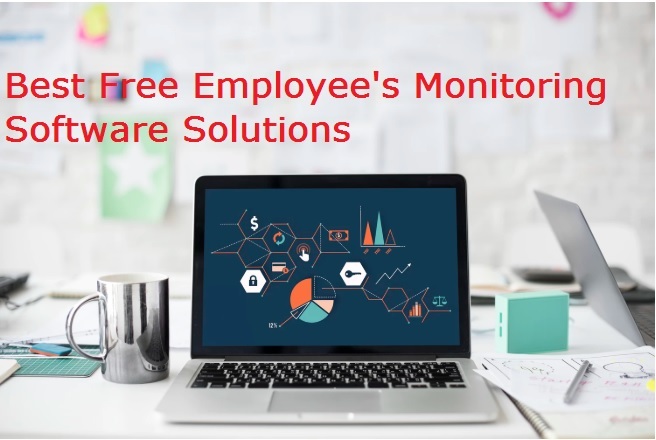 See the common and important specification below. Antenna– 2SMA-RP MIMO Ext Antenna connector and 1 GPS Antenna Connector. UBNT all device having same default settings and username password which is also mention in sticker paste in the backside of the device as well as Quick user guide comes with box. Anyhow, see the default login setting of UBNT Prism 5AC and 2AC device below. PC configuration- use the 192.168.1.10 to your PC/Laptop LAN port to access rocket prism device in the web browser. After physical connection of UBNT Rocket Prism device now you can access and configure for the base station or point to point. 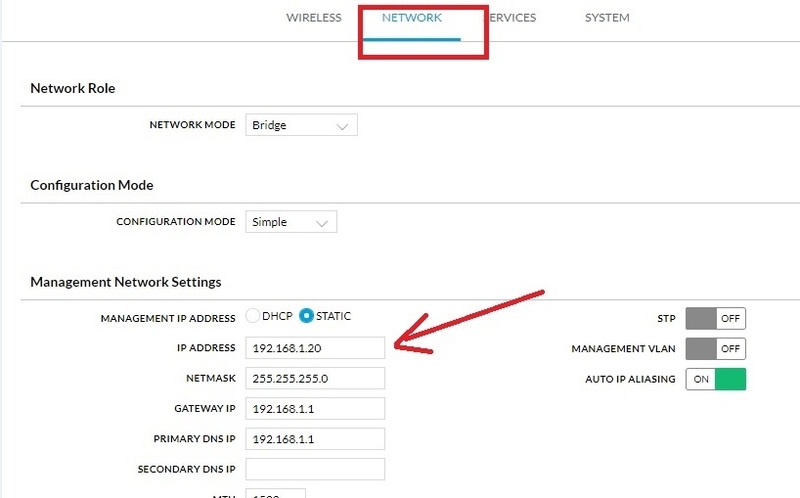 To configure the Prism device in Access Point mode follow the below steps. 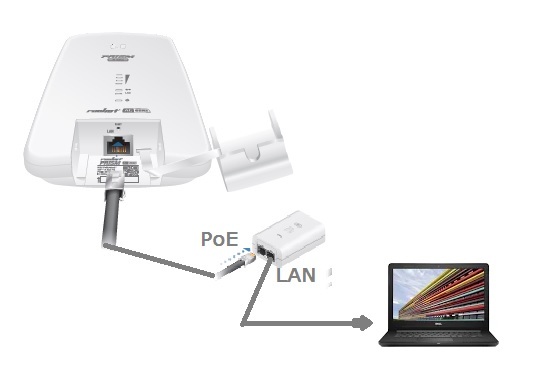 Access point mode use for the Base station as well as point to point connection local side device. 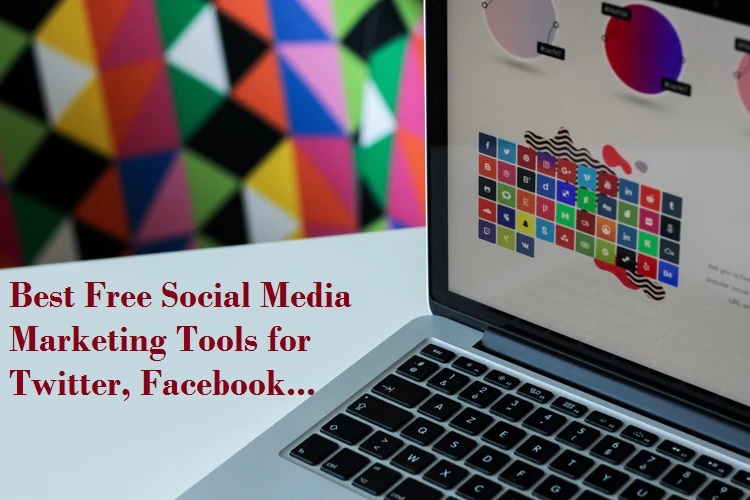 Type 192.168.1.20 in the browser and hit enter key. 2: Country- select your country and Language. 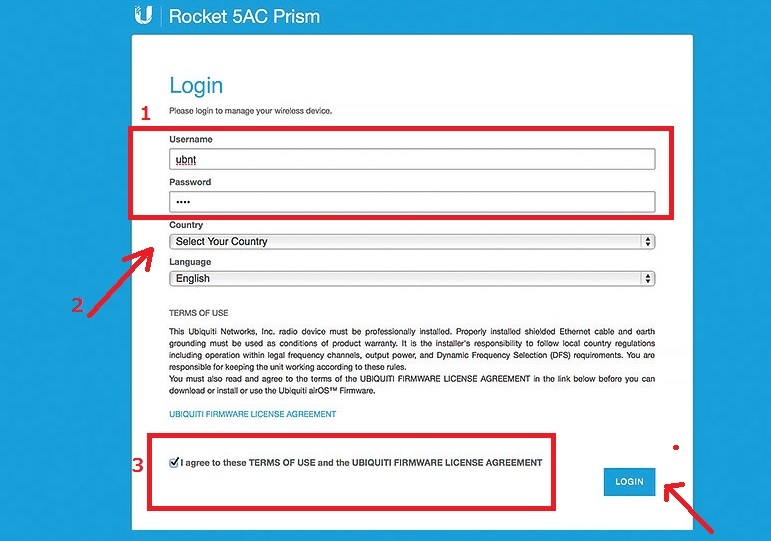 3: Accept the Ubiquiti firmware license agreement and click the Login button. 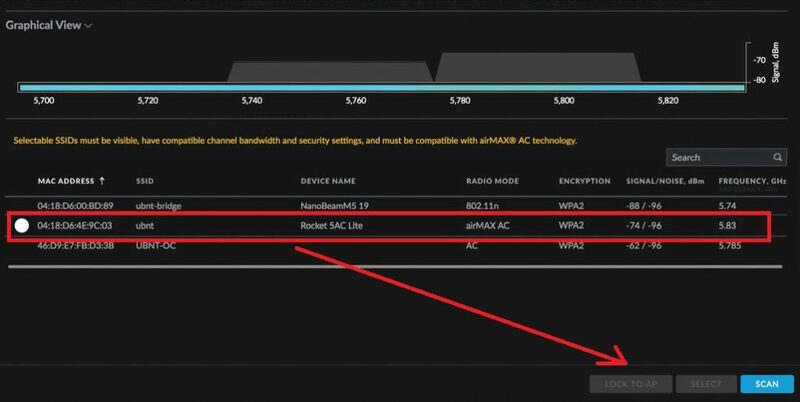 Additional you can enable MAC ACL to increase the security of your Rocket 5AC Prism connection with the client device. After all settings press “SAVE” button in the bottom to apply settings. As the default IP address of all UBNT device same so highly recommended to change the default IP address before using in the network. To LAN configuration of Rocket prism follow the steps. IP Address: change the new IP in this box and fill the other details as per IP series. If your network running on VLAN then you can enable the management VLAN. By default Management VLAN off. UBNT Rocket Prism 5AC Gen2 Configuration as Access Point for base station and now rocket 5ac lite as sthe tation for the client site. 1: Login NanoBeam 5AC with default settings as shown above steps. Go to settings gear left side option and click WIRELESS tab as followed below image. After a few second you will get scan AP list running near your location. Find the SSID name and select and press LOCK to AP button. Put the Prism AP device password in Wireless Security option and press SAVE button to apply settings. 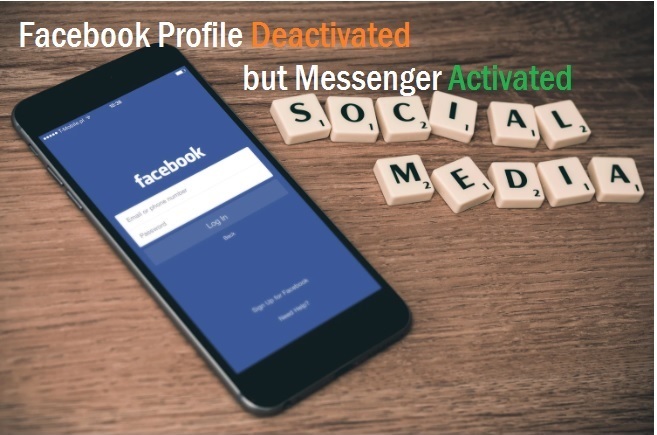 After Save settings device will reboot and you can get the Link status in the status page. 2: Remote – remote site Nanobeam 5AC Gen2 signal status. Rocket Prism 5AC point to point configuration with UBNT Nanobeam 5AC Gen2 configuration. Rocket Prism 5AC and 2AC is the best 11AC device for the base station to distribute internet plan with high speed. This device can be connected with any UBNT device as client mode device 100+ Mbps internet speed. 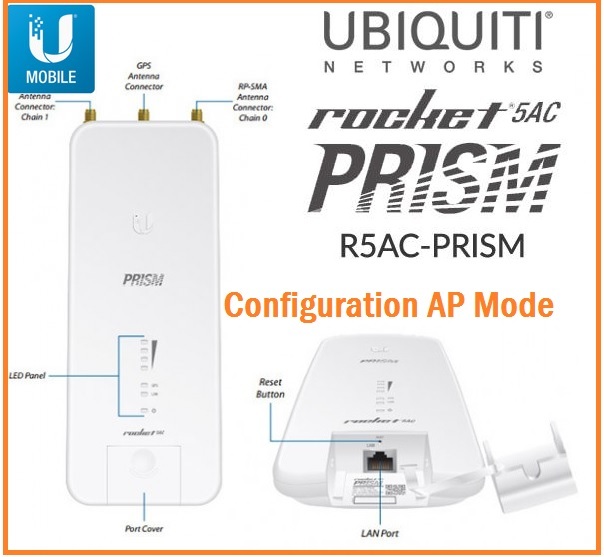 Looking for upgrade your existing Fast Ethernet network with high-speed internet speed than Prism 5AC is the best option.hope this user guide for UBNT Rocket Prism 5AC Gen2 Configuration make your UBNT prism network and speed more stable and faster than default settings you were using before.